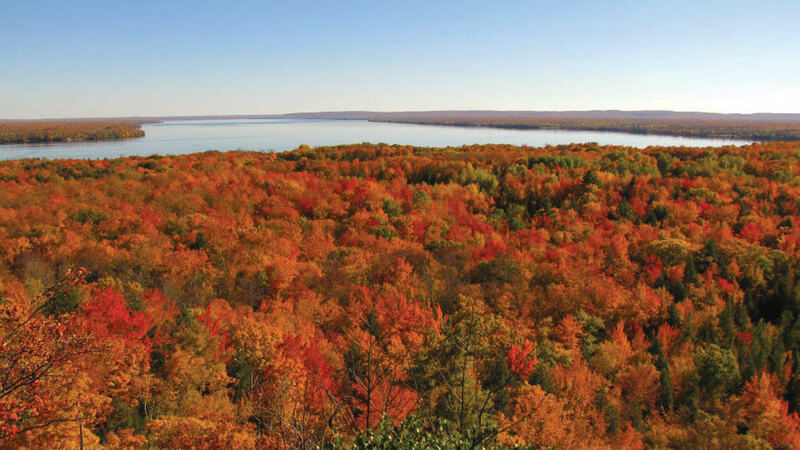 MARENISCO — With 36 miles of shoreline and 13,380 acres of prime fishing waters, Lake Gogebic is the largest natural lake in the Upper Peninsula. 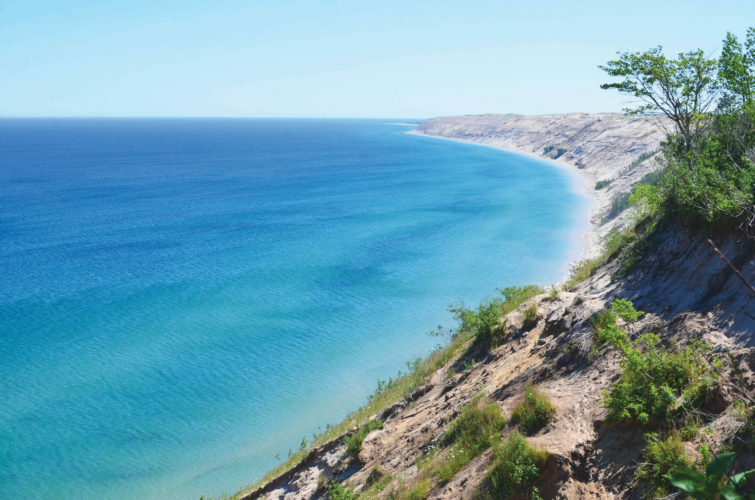 However, the region is more than just a big lake. It offers historical exhibits, bicycling events and golf scrambles too. Lake Gogebic, though, is a main draw. 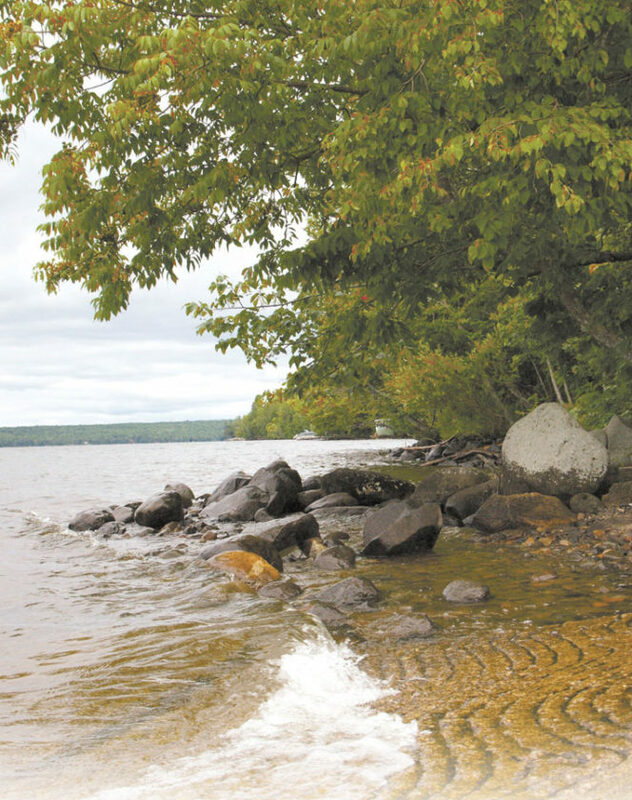 The 360-acre Lake Gogebic State Park has a mile of lake frontage on the west shore of the lake, plus scenic spots surround it. 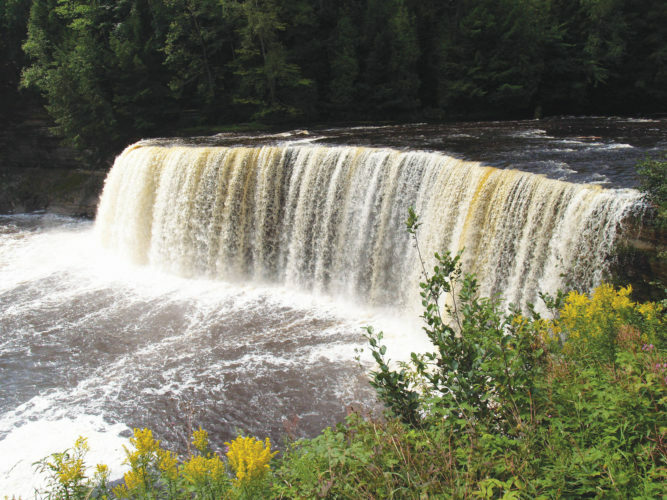 According to the Michigan Department of Natural Resources, Bond Falls and Agate Falls are to the east, the falls and rapids of the Black River and Presque Isle River are to the northeast, and the Porcupine Mountains and Lake Superior are to the north. One of Lake Gogebic State Park’s main features is the “alligator’s eye, which, as its name says, looks like that reptile’s eye as seen from the lake. It offers a good view, though, of Lake Gogebic. 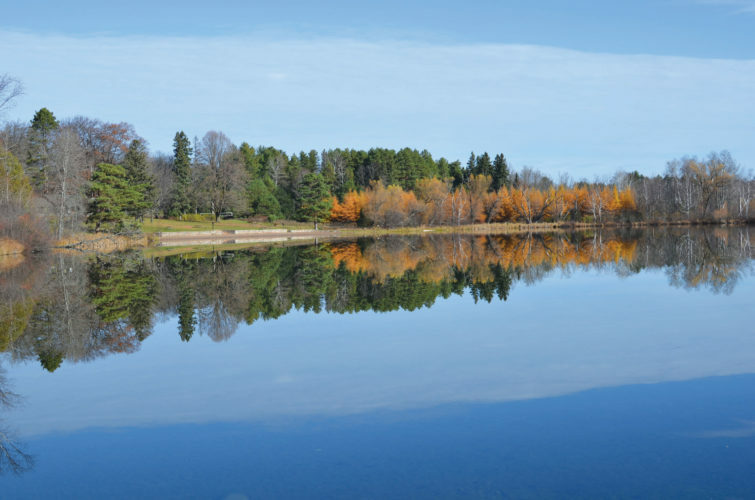 “You can walk up a hill and see the whole lake,” said Jody Allen, a seasonal employee at the state park. 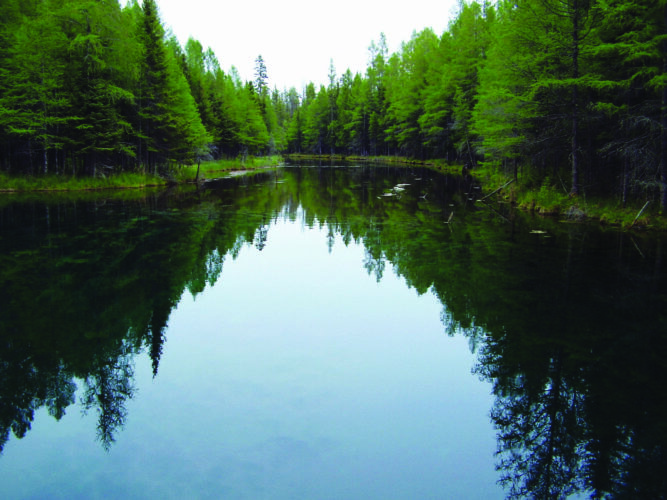 Allen said LGSP has 127 campsites, with the lake also encompassing Ontonagon County Park and Gogebic County Park. The area has a lot of history as well as beautiful natural resources. Located a quarter-mile west of the junction of M-28 and M-64 are the Bergland/Matchwood Historical Society Museum and the Bergland Cultural and Heritage Center. The BMHS maintains rooms dedicated to certain eras. The main room features the lumber era, while the building also has a school room as well as a mining/farm room. The military room includes data on every armed forces veteran dating back to the Civil War. Museum hours are noon to 4 p.m. Wednesday, Thursday and Friday through Sept. 1. Admission is free. Tours are available upon request; call 906-575-3923 or 906-575-3585. How does the museum preserve local history? It encourages residents to bring in old photographs that can be copied, as well as items like old farm equipment or vintage dishware. A gift shop includes books written by local authors, arts and crafts, and other items. 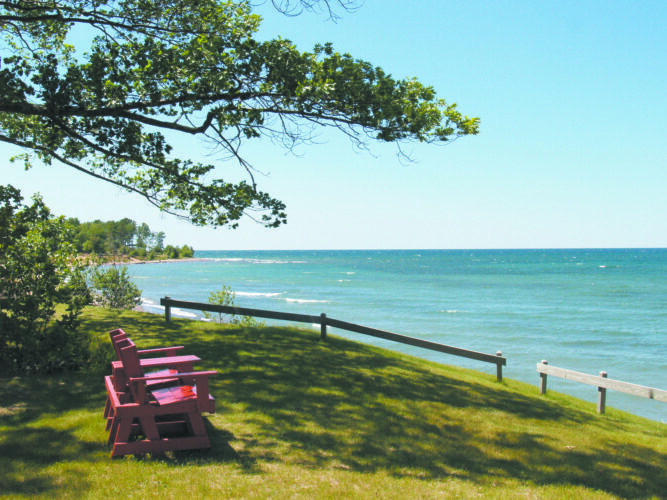 A must-stop for anyone visiting the Bergland area is the closed Bergland Ranger Station, which is part of the Western Upper Peninsula Heritage Trail Network. 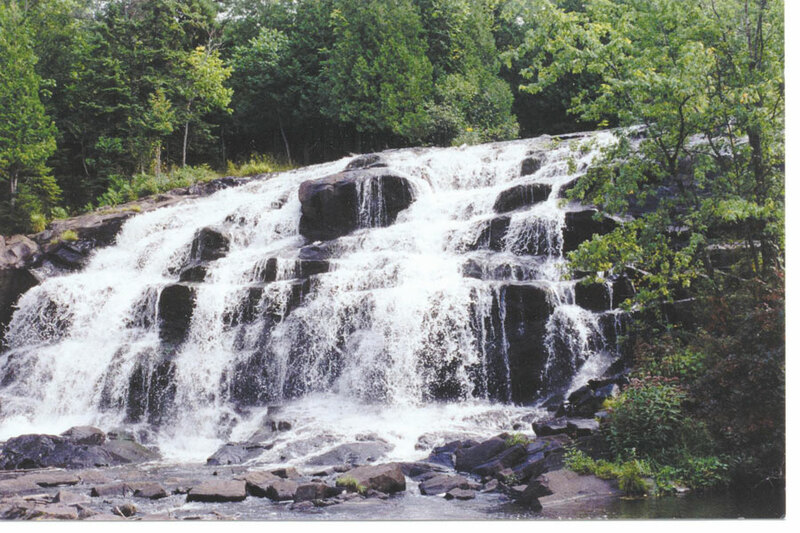 The vintage administrative site was built in 1936 by the Civilian Conservation Corps for the Ottawa National Forest. The Forest Service Museum is located in the Ranger Station and is where visitors can see a life-sized stuffed Smokey the Bear. The Historical Society Museum is located in the old Ranger house and small garage. Want to shop for a good cause? The Lake Gogebic Fireflies All-Lake Garage Sale is set for 8 a.m. to 2 p.m. Saturday. The Fireflies are an auxiliary that holds fundraisers to support the Lake Gogebic Volunteer Fire Department. For the bicycling-minded, the 32nd Annual Tour da Lake Bicycle Tour around Lake Gogebic is set for June 24. The event, a 39-mile road ride with five social stops at local resorts, begins and ends at Bergland Town Park. It also is open to everyone of all ages and bicycling levels. The skies should be lit up before the official Independence Day holiday. Scheduled for July 1 are fireworks with live music at the Gogebic Lodge and Resort in Marenisco. The lodge also will be the site of other events in the summer, such as live lobster boils and a Jimmy Buffett/Margaritaville Party. For a list of events, visit gogebiclodge.com. 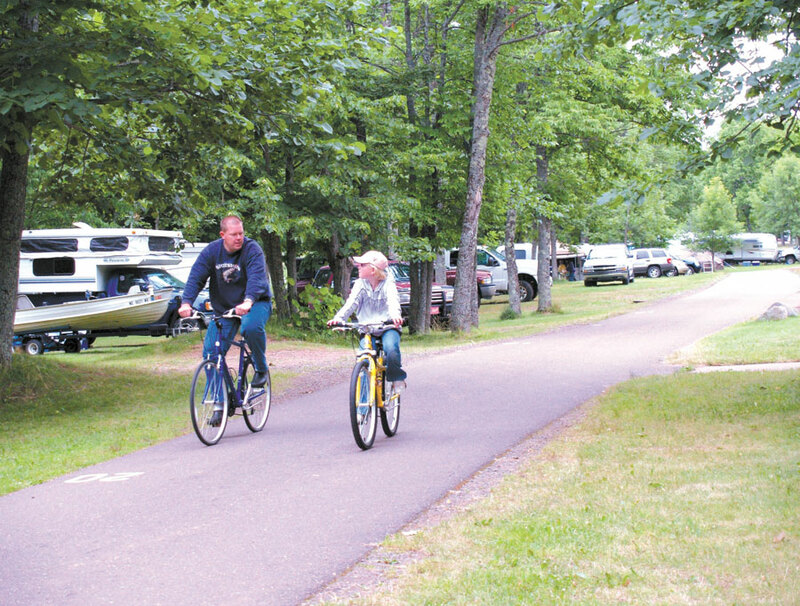 A Fourth of July Campground Parade will take place that day at Lake Gogebic State Park. People can walk or bike in the parade, and of course, festive attire and decorations are encouraged. Don’t have a boat but want to try out Lake Gogebic? You can make your own during the annual Cardboard Boat Race scheduled for July 2 at the Hoop ‘N Holler in Merriweather. The event is for kids and adults. County fairs, of course, will take place in the region this summer, with the Ontonagon County Fair featuring exhibits, a horse show and other attractions from July 28-30. 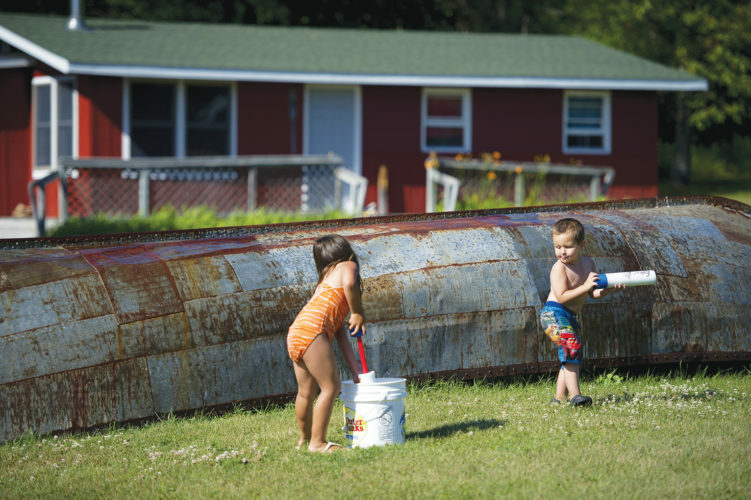 The Gogebic County Fair will be Aug. 25-28. The Lake Gogebic Area Chamber of Commerce will sponsor its 40th Annual Fall Walleye Tournament on Sept. 8-10. Considering its reputation as a great walleye spot, it shouldn’t surprise anyone that big fish were caught in the 2016 fall tourney — the winning walleye weighed 5 pounds, 13 ounces. Other large fish hauled in included a 7-pound, 3-ounce northern pike and two largemouth bass that tipped the scales at 4 pounds, 5 ounces each. A yellow perch weighed in at 1 pound, 7.3 ounces. The chamber will hold its golf outing Sept. 17 at the Gogebic Country Club, a four-person scramble. Later that month on Sept. 24, the Gogebic Lodge and Resort will host the Fall Color ATV and Motorcycle Ride with Poker Run. Holiday events include the Jack Frost Festival, featuring the Festival of Lights Parade, on Dec. 2 in Ironwood, an event that will include a gingerbread house display and a Gogebic Range Concert Band performance at the Ironwood Theatre. The Bergland/Matchwood Historical Society will hold its annual Christmas Party at the Bergland Ranger Station, with the time and date to be announced at berglandmuseum.com.